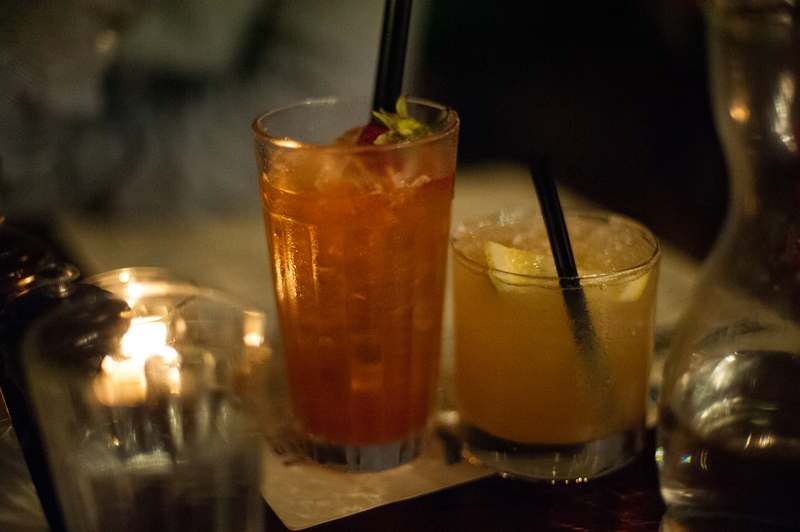 Boy o boy, the weeks are going fast now… don’t you think? I’ve had the internet back for a while now, so my usual excuses as to why there have been no posts are not going to fly here. It’s almost December! OH MY GOD. It’s seems like just last month I was posting picture of my parents arriving in Sydney. You guys… scary. Let’s just move on then, shall we? Let’s not talk about Christmas or New Years just yet. I’m not ready for 2013. Actually as far as I’m concerned, it’s still twenty eleven. And besides which, I never gave a birthday update! And now, a month later… I have finally settled into being 25. I have become acquainted with the new editor of my pictures… (hello lover.) And I am finally ready to share some highlights, of which there were many. Oh and the movie was good too. 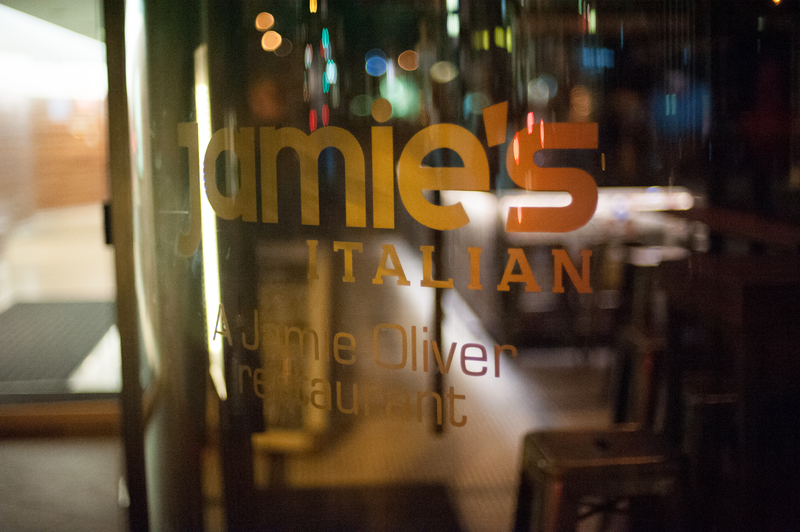 After that, I had a hankering for antipasti so we headed to the Jamie’s Italian restaurant that I had just found out about the day prior. I had googled ‘Sydney restaurants with good anti-pasti’ and guess what I found? I was nervous about having to wait for a table. We were told it would be 30-40 minute wait, but since it was already 9pm our table was ready just minutes after we ordered a cocktail and sat down at the bar. Boom. The food was delightful! 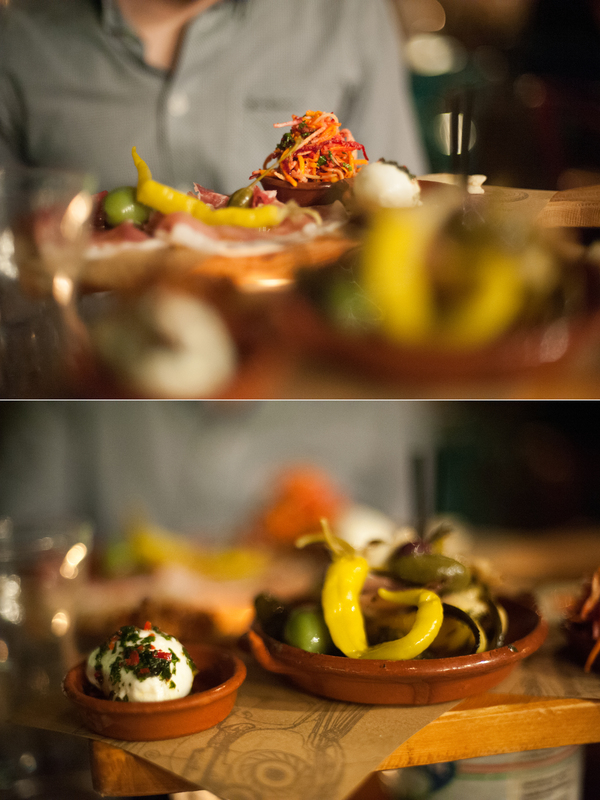 We each had an antipasto platter (veggo for her, meat for him) and one separate dish. I think Sean had the Italian nachos, which are basically a fried pasta-like nachos thing and I had the roasted red pepper on a chickpea flat bread. So. Good. The service there was really fast! We were in and out in forty minutes… I almost stole a menu for fun and good times but my better half guilted me out of it. I’m pretty sure Jamie Oliver gets a lot of thieves. And I think he’s ok with it… just for the record. Anyway, that was my birthday. It is really sad to me that Halloween isn’t a big deal in Australia. In years to come, should I find myself still living in Australia, I need to make a much better effort… or maybe I should just make a pact to be home every year on my birthday. Yeah. that sounds good. 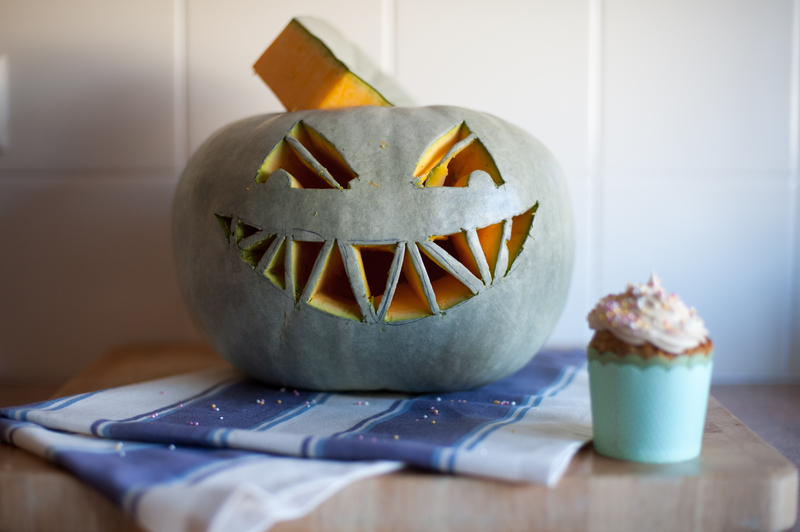 I did carve a pumpkin though… it’s green cause the Grocery stores actually sold out of normal pumpkins. And not cause they are SO popular… but because they only stock 20 per store. That would NEVER happen in Canada. I was appalled and frazzled when on October 30th I could not find a single pumpkin ANYWHERE! Sean saved the day with this green one. 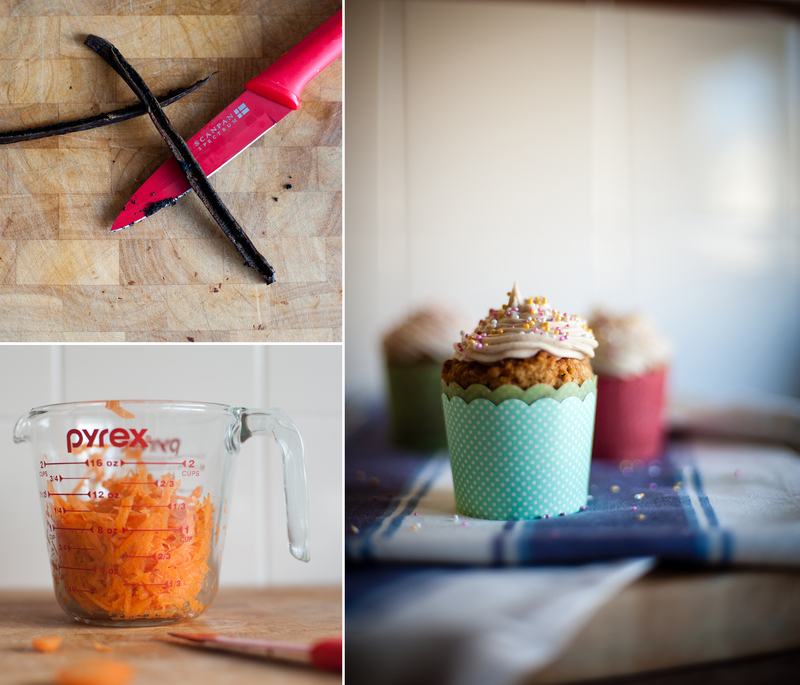 Also pictured, My carrot cake birthday cupcakes! A must-do! I altered the original recipe even further from my last attempt. I really was aiming to cut down the 1.5 cups of oil that the original recipe called for. haha. Anyway, these were great! And I experimented with the icing since last year I found the cream cheese icing was really thin. I’m not a fan of using an entire bag of icing sugar to thicken it up. And I didn’t have to! This version was great. Nice and firm, but delicious! 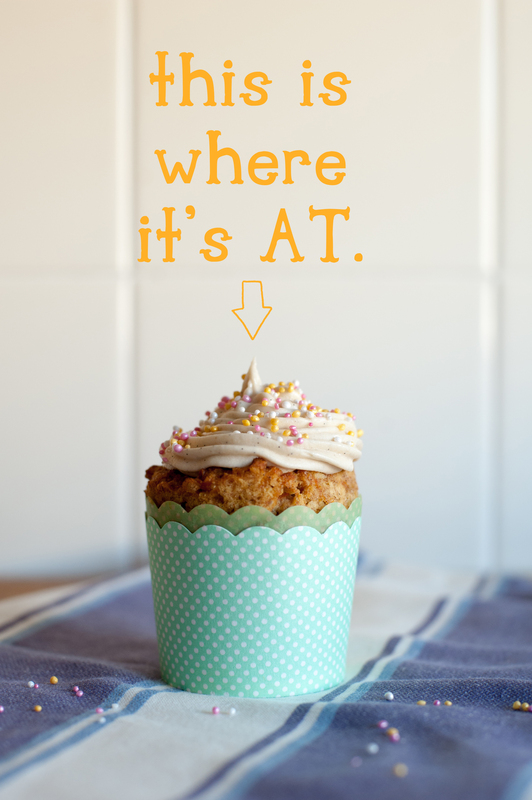 It was sweet enough to even out the not-as-sweet carrot cake. Yum. After all the festivities and sugar I passed out on the bed with my face planted into a book while letting my nails dry. I had some serious book shaped sleep creases on my cheek when I woke up. Good sleep creases mean good birthdays. Obviously. Aside from my boyfriend going OTT on a present for me… (as per usual. I’m onto you boy…) and all the other bountiful things I received in care-packages from lovely people overseas, one of my very favourite gifts came from a wee Canadian lady who shares my love for Vegetable Shortening Pie Crust. In case you didn’t know, Veggie shortening is next to impossssssssible to find in Australia… but this jazzy lady found a can of Crisco and presented it to me in a bag with many other kitchen goodies. I squealed an unnecessary amount. but actually, it was totally necessary. So the next recipe to grace our presence? An Apple pie of course. Just in case you’re wondering. It was THE BOMB. diggity. 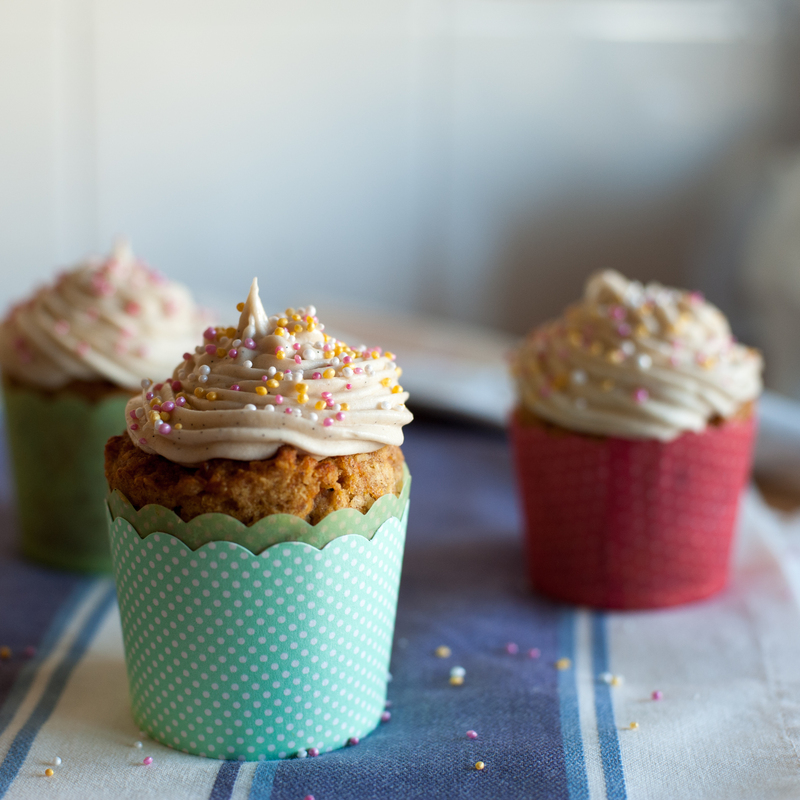 For now: The Carrot Cake cupcakes. I cannot give you the original recipe as that is a family jewel. But here is my adaptation. Mix together the flax egg and let it sit for five minutes to firm up. Then mix all the wet ingredients in one bowl (flax egg, oil, rice syrup, vanilla). Separately, mix the flour, cinnamon, baking soda, and salt. Add the wet ingredients. Then add the remaining ingredients one by one and stir. Just stir until well combined. the batter will be very thick. You can make two 9 inch cakes or a bunch of cupcakes. I halved the recipe, cause it seriously makes SO MUCH. I had about 8 or 9 cupcakes from half. Bake in a prepared pan (buttered/floured or with cupcake liners) at 350*F for 40-50 minutes. A toothpick should come out clean. I will have to re-do my cream cheese icing because i didn’t write it down. IDIOT. sorry! But use any cream cheese icing and try subbing in soy cream cheese if you’re vegan like me. It’s tastes just the same!